Houghton Mifflin Harcourt, 9781328483720, 336pp. 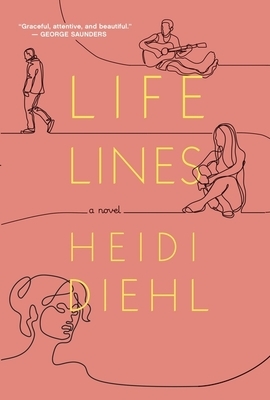 HEIDI DIEHL’s writing has appeared in Colorado Review, Crazyhorse, Indiana Review, Mississippi Review, Witness, and elsewhere. She received her MFA from Brooklyn College and has won fellowships from the MacDowell Colony, the Saltonstall Foundation, and the Vermont Studio Center. She lives in Brooklyn.